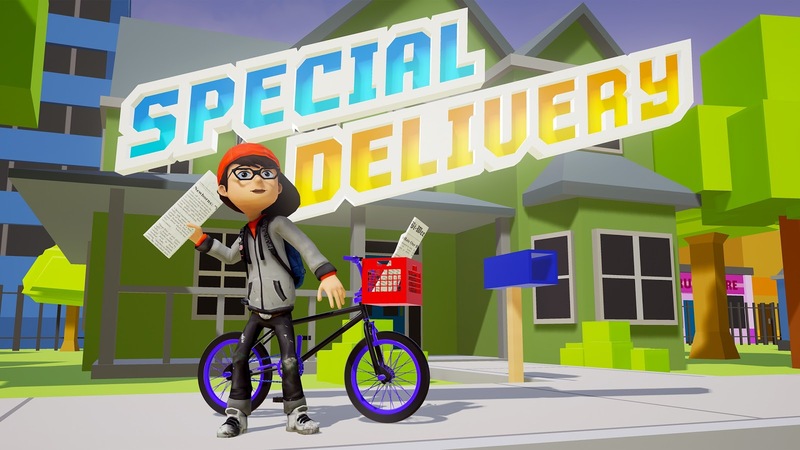 Special Delivery is coming to PlayStation VR on June 6. 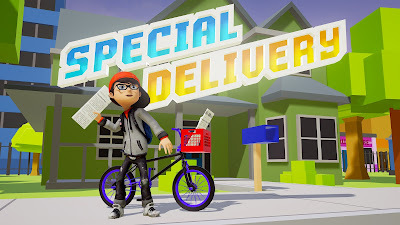 Dodge cars, dogs and tornadoes as you grow your subscriber base and expand your paper route in this arcade inspired newspaper delivery game. Become the terror of the neighborhood and gain bonus points for smashing lawn gnomes, knocking over trashcans, blow up barbecues, and breaking the windows of non-subscribers! Four neighborhood sections. Route expands into a new section each game week.